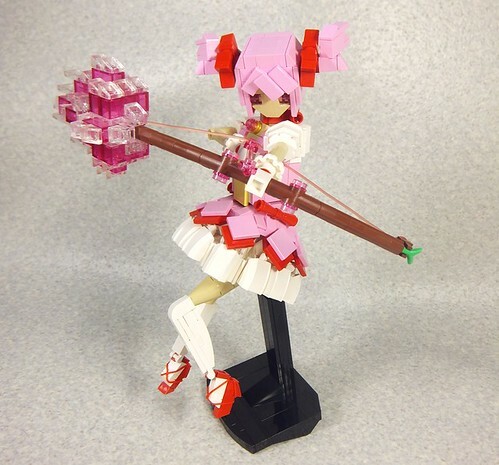 It's another stunning and beautiful anime MOC from Moko. As usual I have no idea who it is or where she's from, but she's gorgeous. There's lots of detail to gawk at but look at those shoes, fabulous.